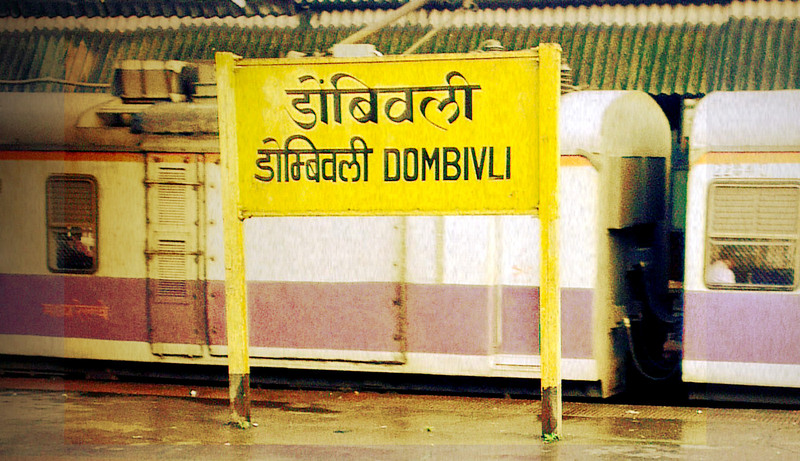 Dombivli facts: Here are some interesting yet lesser known facts about Dombivali! Dombivali facts: Dombivli is a city in the Thane of Maharashtra state in Konkan division, located about 48 km from Mumbai CST and it belong to thane and in mumbai. The population of the Kalyan-Dombivli City at the 2011 census counted to 1,246,381 (52% males and 48% females). 01. Big industrial complex has been developed around Dombivli by the Maharashtra Industrial Development Corporation (MIDC). 02. In the year 1075, King Harpal Dev had referred to Dombivli on the stone inscriptions, which was situated in Mahul village, near the Turbhe Port. 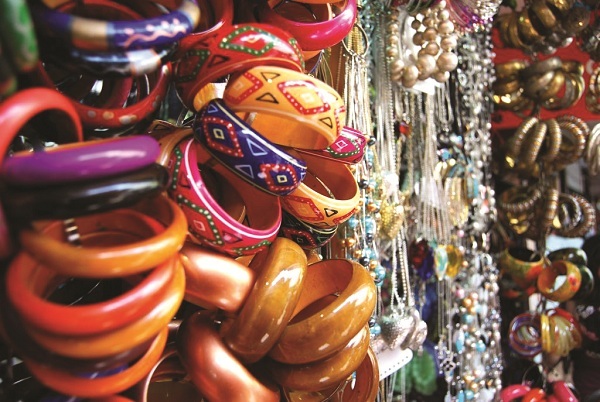 From this, we come to know that Dombivli existed as a village approximately 800 years ago. 03. The stone writings referring to its existence in the years 1396-97 still exist in Dombivli. 04. The Portuguese stationed themselves at several places when they came to Dombivli. 05. We came to know about the existence of Dombivli approximately in the year 1730 during the Peshwa Rule. 06. In the 19th Century farmers cultivated Paddy and sold it in the areas from Kalyan to Mumbai. 07. Mr .zaveri in his unique research reports has mentioned that “Dombivli” has derived its name due to the fact that “Dombivli being situated on the shallow land was prone to the danger of being submerged in water. 08. Initially the Railway Tickets to Dombivli” was stamped as “Dimali”. Efforts were also made to rename it as “Subhash Nagar. 09. In the past, within Dombivli also, the areas were named on the basis of the inhabitants, e.g., the areas where the THAKURS” (Tribal) lived was called “THAKURLI”. The areas where the “PATHARWATS” or “STONE-CUTTERS” lived were known as “PATHARLI” and the area where the “DOMBAS” or the (low caste) lived was called “DOMBIVLI”. 10. The area Diva, Ghariwali, Agasan was the neighboring village since ancient times. 11. The stone inscriptions that existed in the year 1300 B.C. at “Agasan” have been preserved in the Museum even today. 12. Dombivli is situated near a CREEK. It is approximately at a height of 15 feet above the Creek level.